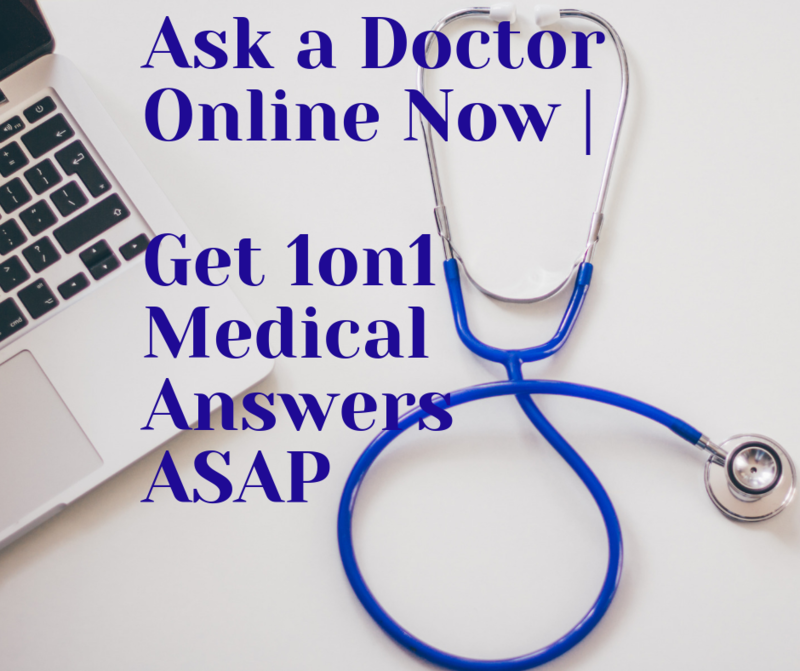 QUESTION: I do not urinate properly.I feel difficulties to start urination. I visit bath room 4-5 times in night. Sexual life has become a problem for me. I was taking veltam plus medicine, but for it I suffer much side effect. Now I am taking Baidyanath'prostaid. What medicine shall I take to over come this problem? Your condition is absolutely typical for a person with BPH, especially for those, who are not taking drugs to reduce the size of their prostate. The thing, which I have in mind, is that the therapy of yours is not effective. 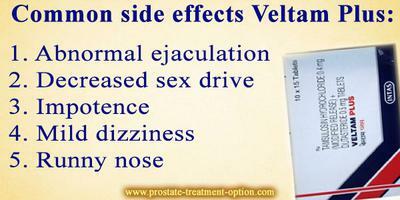 Yes, it is true that Velatm Plus has a lot of side effects and some of them are very scaring the patients. In addition, this drug is effective only in a small number of patients and it is good for your condition that you’ve stop taking it. Regarding the Baidyanath prostaid I’m not sure in its effectiveness and I can’t tell you anything special about the side effects of this drug, because it is not approved by FDA. However, only your doctor is able to change your therapy, because he is aware of your general condition. You have to know that some of the drugs used for BPH treatment are affecting the cardio-vascular system, which means that cardio-vascular status of yours is very important in this case. In addition, doctors are usually prescribing alpha -1 - blockers and fenasteride. 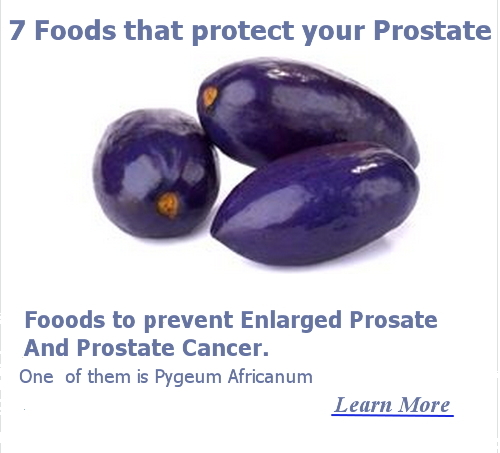 These drugs are stimulating the size reduction of your prostate and they are very effective. I’m not mentioning names in here, because every drug has different name in the countries around the world, but the groups of drugs are all the same. Other very important thing is that those drugs have mild side effects, which means that you don’t have to be worry about this. At last, my advice for you is to visit your doctor and to ask him/her directly, about the groups of drugs mentioned above and he will know, which the best drug for BPH treatment in your country is.